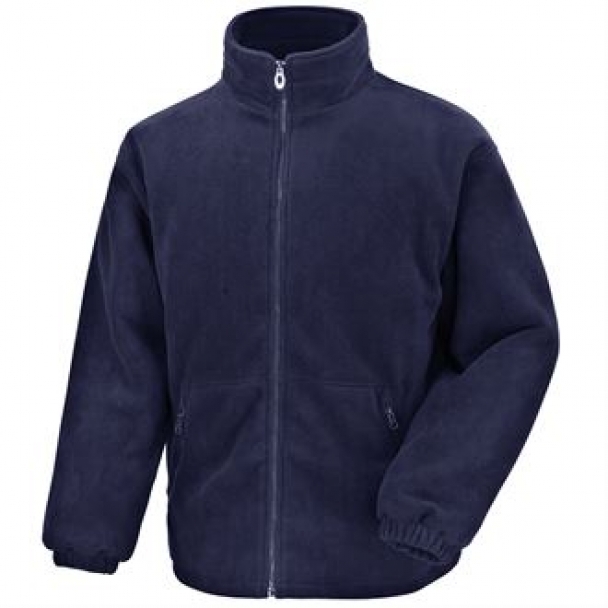 Over 30 years experience in creating personalised clothing certainly stands us in good stead when it comes to fleeces! 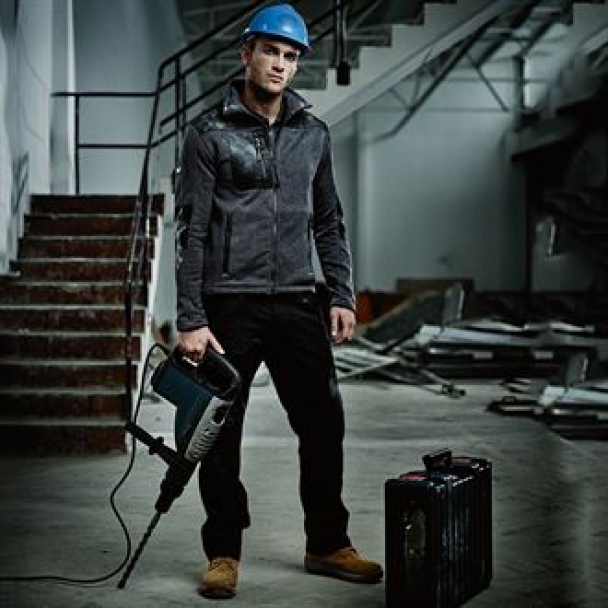 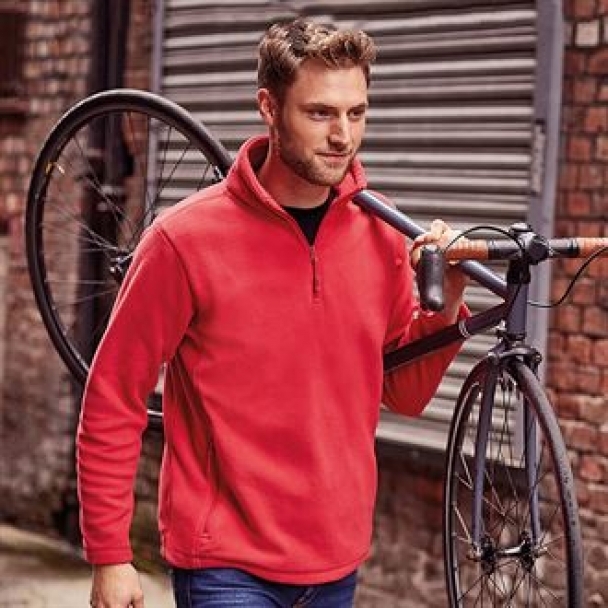 Fleeces are often a major part of a uniform or kit and we have got bags of choice! 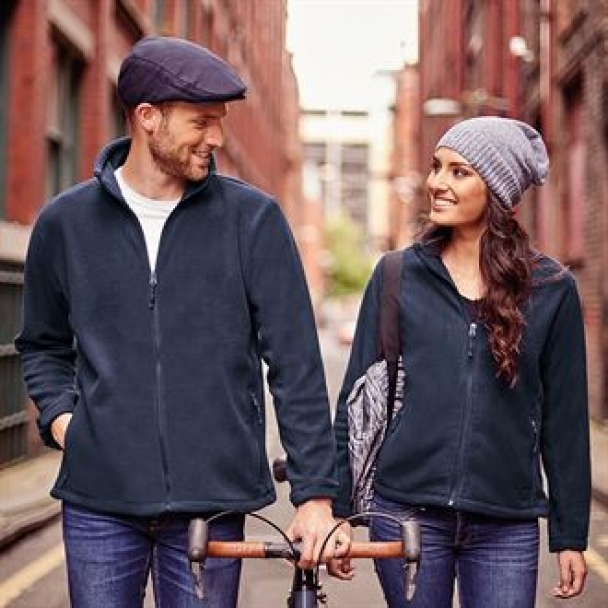 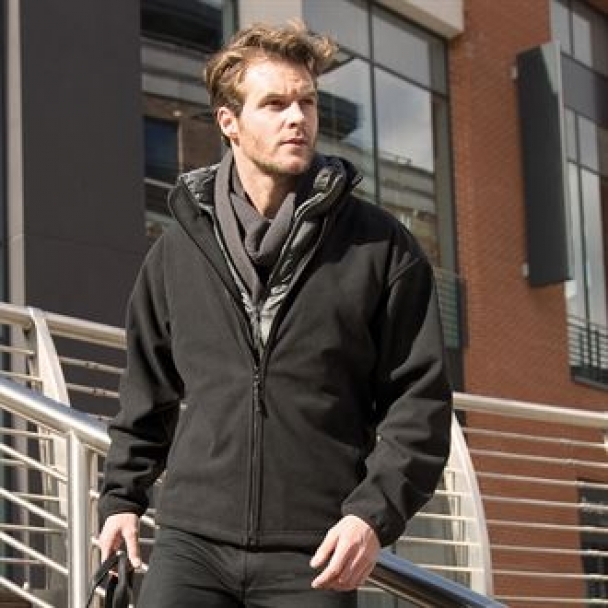 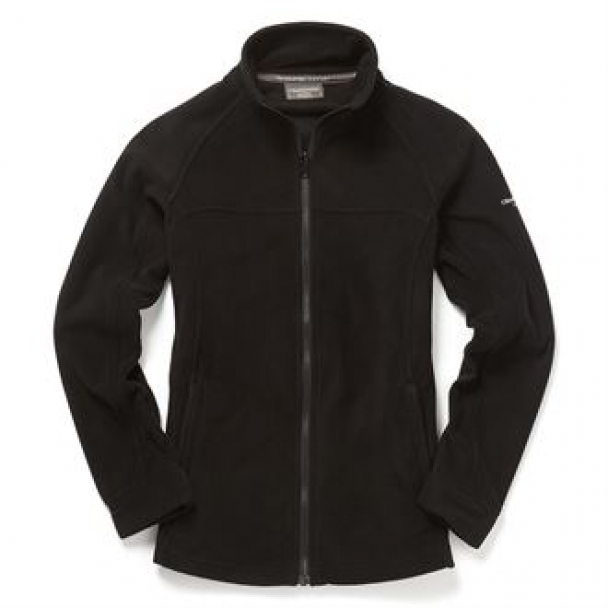 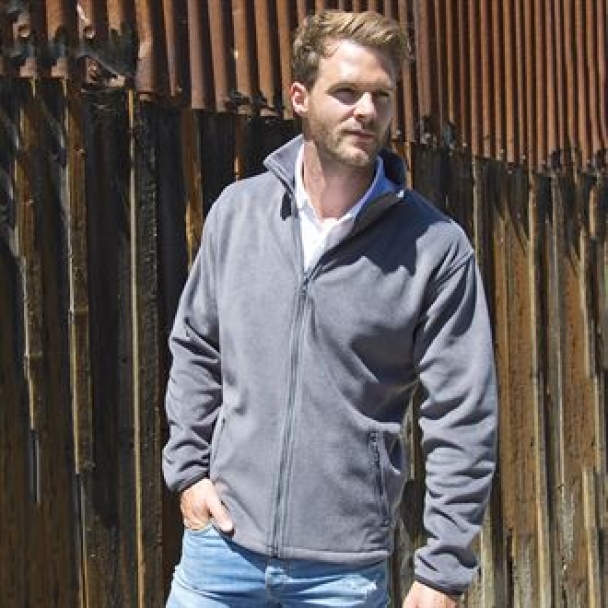 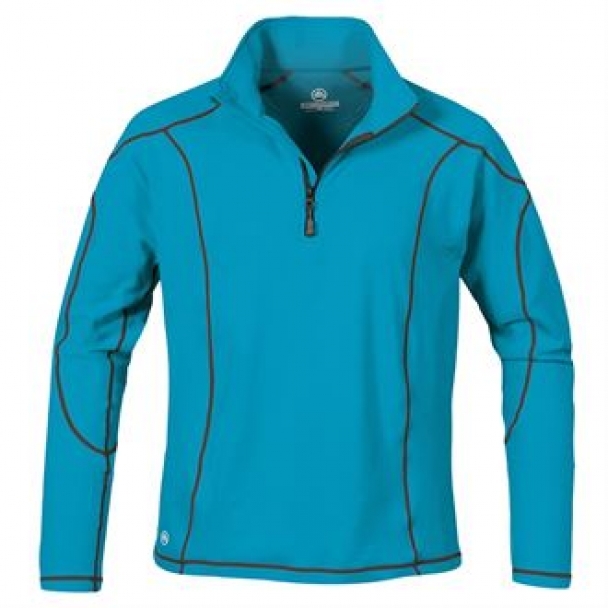 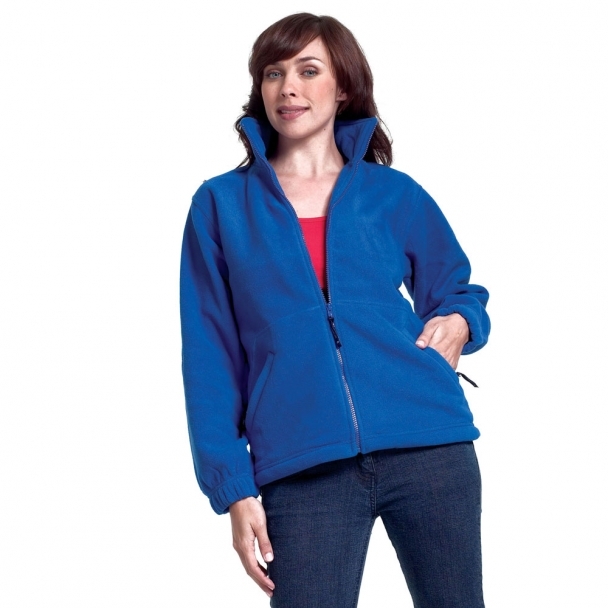 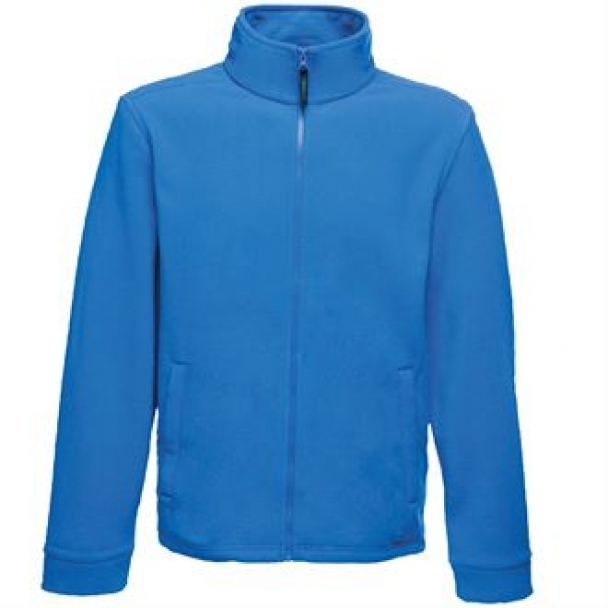 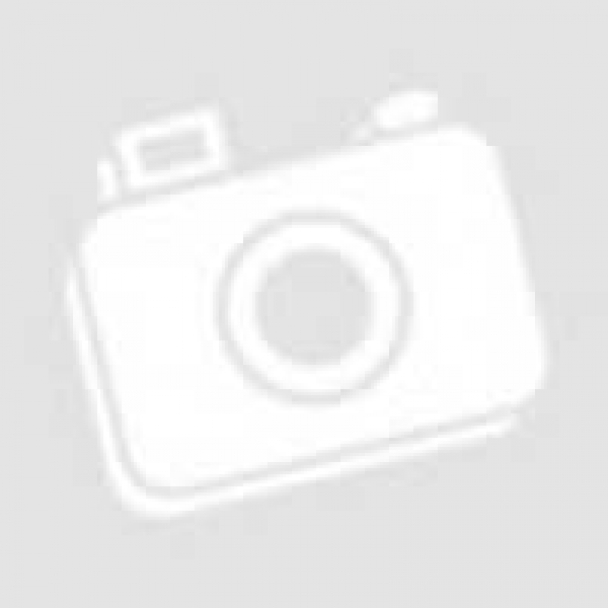 Top brands such as Regatta, Fruit of the Loom, Gildan, Jerzees and Kustom Kit all add to our fantastic range of fleece jackets. 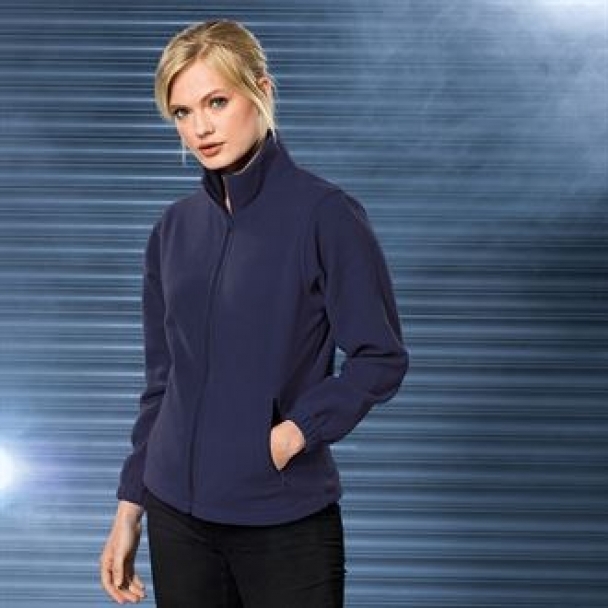 We offer a full design service too so we can help you create the perfect look! 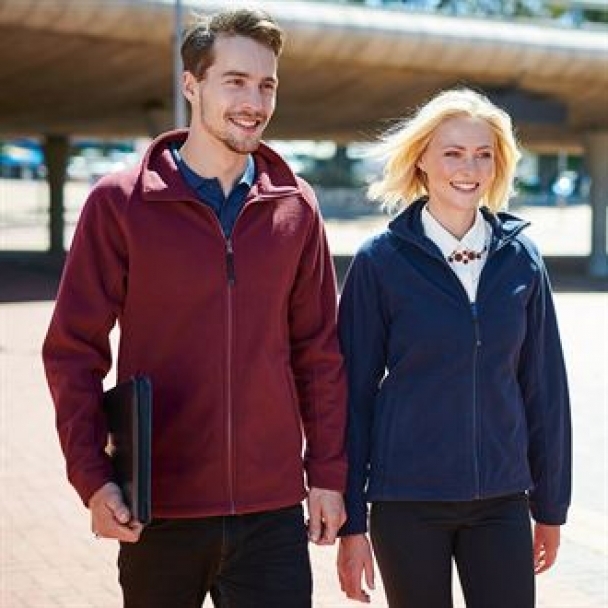 So, if you want to place an order, need some advice on what to choose or would like to use our full design service, call one of our team on 02476 694466 or e-mail us at sales@acorn-printing.co.uk.